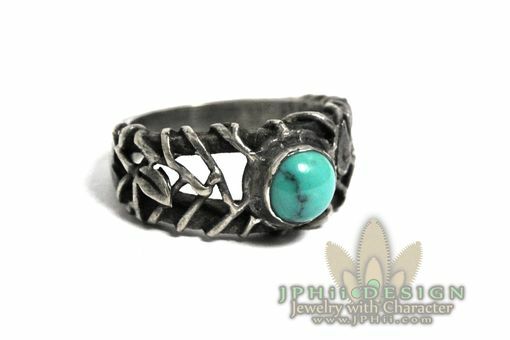 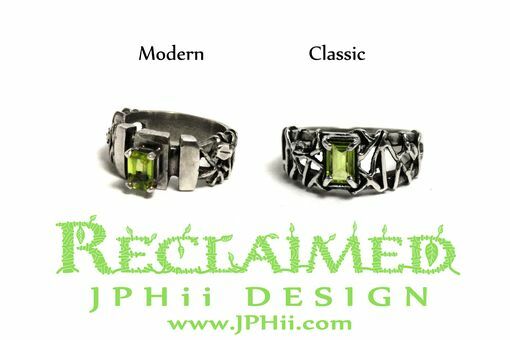 JPHii DESIGN works in high-detail cast jewelry, and creating beautifully organic designs is one of our favorite things to do! 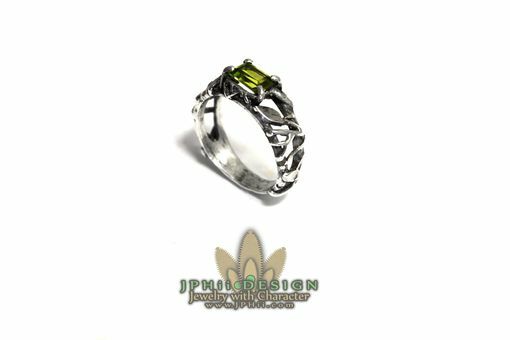 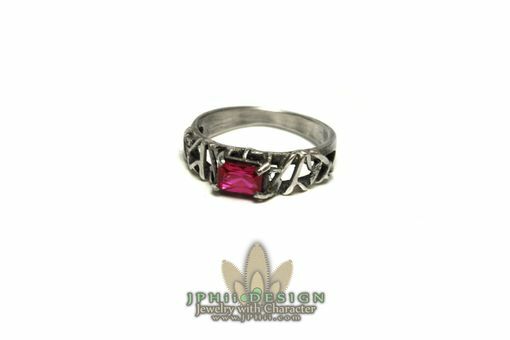 We can create intricate vine designs using gold, white gold, rose gold, platinum, or silver and we can set any size, shape, or color stone in the ring! 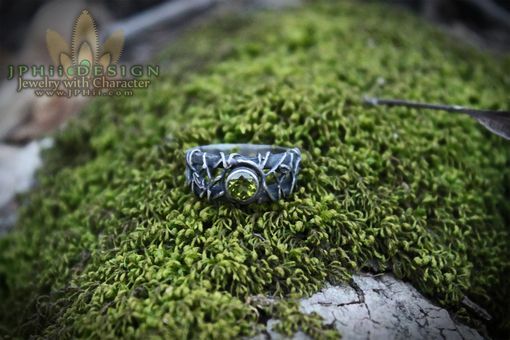 Every piece is entirely hand-crafted and unique, meaning that there is no duplicate to your ring!